Yesterday marked a big milestone for urbanest. 8 years ago we opened our first property Urbanest South Bank on the 1st February 2010. 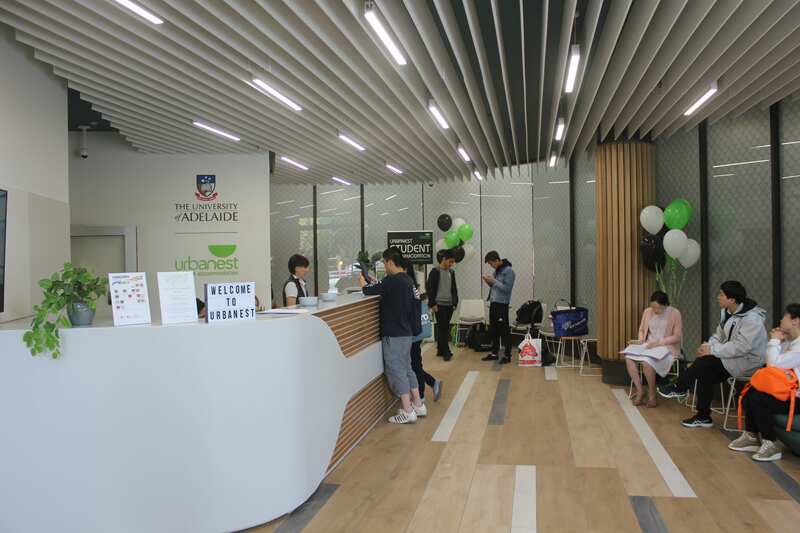 4 states, 10 properties and thousands of wonderful residents and memories later, yesterday on the 1st February 2018, we opened our 11th urbanest property, Urbanest at The University of Adelaide. Thank you to our amazing residents, university and agent partners and stakeholders for all your support throughout the journey. We can’t wait for the next 8 years! 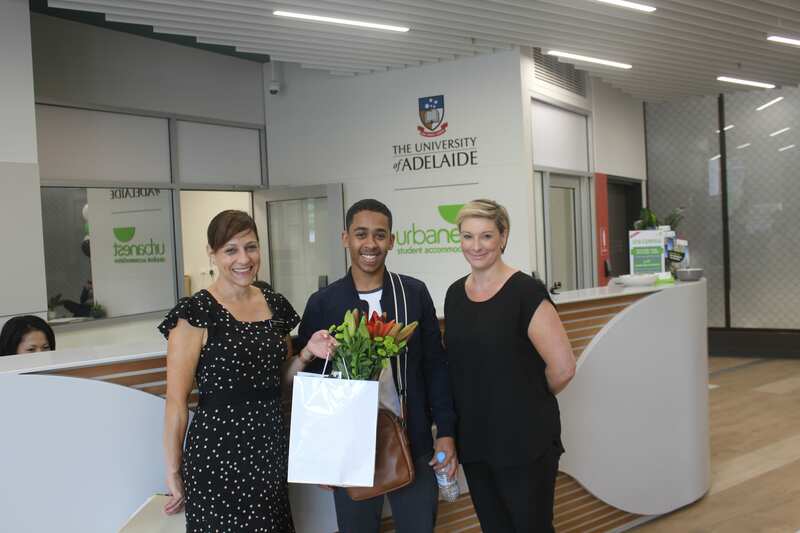 Our very first customer to check into urbanest at UOA on open day. Throwback! 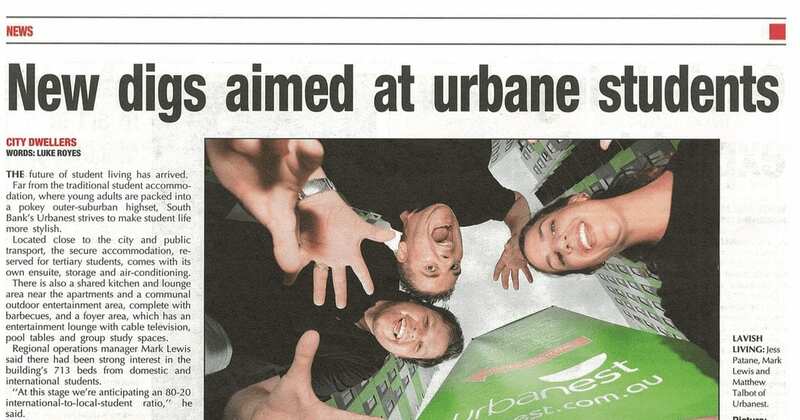 Local news back in 2010 on the opening of urbanest South Bank.